Tucked away in the heart of the beautiful Prattigau Valley, Klosters is a hidden gem which has maintained its authentic charm. Chalets built in the traditional style blend happily with local farmhouses while the absence of large tour operators and its safe and cosy atmosphere make Klosters a perfect choice for family holidays. 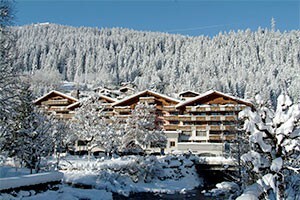 The pretty Swiss ski resort of Klosters, is a 2 hour and 15 minute train ride away from Zurich airport. The Gotschnabahn cable car is situated next to the railway station and takes you up into the world famous Parsenn skiing area. While mainly a winter destination, Klosters is also ideal for hiking, cycling and golf holidays in the summer. Davos is perhaps really where all the work done by Ski 2 Freedom - Mountains 4 All started! St Moritz and Davos were both exceptional places that were visited and used by many people to recover or to find pallative care for a number of illnesses over 150 years ago. 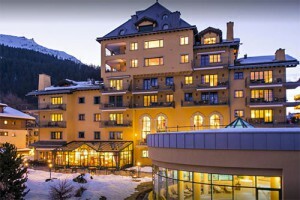 Especially well known for its Sanitorium to treat Tuberclerosis patients, Davos understands the therapeutic benefits of its beautiful mountains. Although now the Sanitorium has long gone - the outstanding health benefits of fresh air, clean living and a sense of calm is still attracting visitors - and we know that the magical healing qualities of these mountains continue to give hope, enhance lives and bring a sense of inclusivity and accessibility to skiing, winter sports and year-round experiences!! If you, a friend or family member have any of the following then Davos and Klosters might work brilliantly for your ski or summer holiday. This is by no means an exhaustive list (it would be impossible to include every condition) but many have similar or common factors. As often someone may have a condition that we have not yet come across please do ask us if you are interested in the resort and we can try to help. 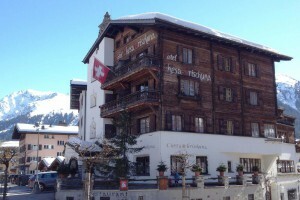 Davos and Klosters has a great selection of hotels, apartments and chalets suitable for all visitors. 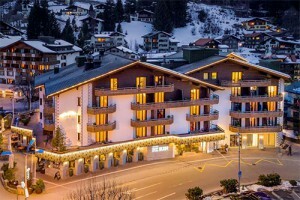 Accessible accommodation in Davos and Klosters is also available for wheelchair users (dependent on type of wheelchair) and those with limited mobility. 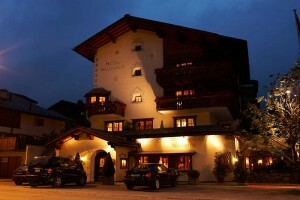 To request further in-depth and comprehensive information on Hotel Silvretta contact us. Centrally located and close to train station. 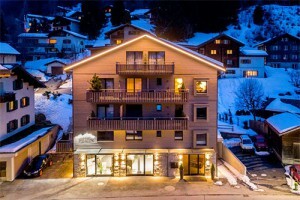 To request further in-depth and comprehensive information on Chalet Piz Buin contact us. 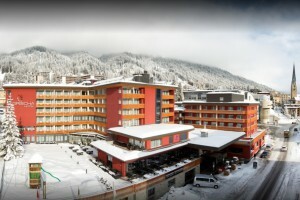 To request further in-depth and comprehensive information on Hotel Seebüel - Davos contact us. For more information on mountain activities in Davos and Klosters please contact us. Instructors for standing ski who may need assistance or some extra private help such as a child with Down's Syndrome, Autism etc. And, for the adults who need reassurance perhaps after a stroke or now with Parkinson's Disease. For physical conditions, they have an instructor who can teach independent sit-skiing and three-track. 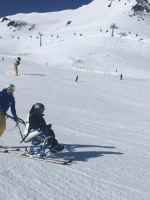 A lovely ski school and it has instructors specialised to teach or guide a number of conditions including guided sit-ski for Cerebral Palsy. Very friendly office and instructors. The ski school at present does not have any sit-skis or specialist material available for skiing with a disability. However, following the successful week of disabled/adaptive skiing in March 2013 organised by Skiing with Heroes (a charity registered in England to help Veterans from the Armed Services) there has been great interest expressed by some of the ski instructors to undertake training for disabled skiing under the expert guidance of Reini Linder and Active Motion. 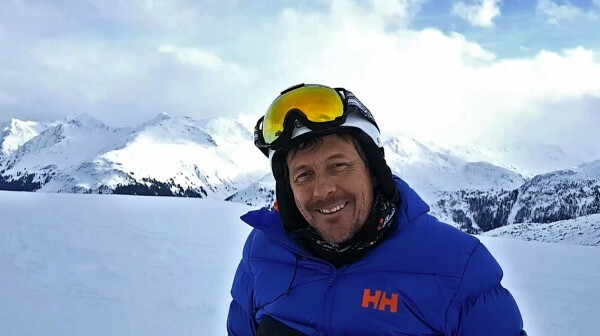 Ski 2 Freedom works alongside Active Motion to promote snow-sport activities in the Swiss Mountains and uses this wonderful organisation to help provide equipment and instructors in various ski resorts around Switzerland for clients. 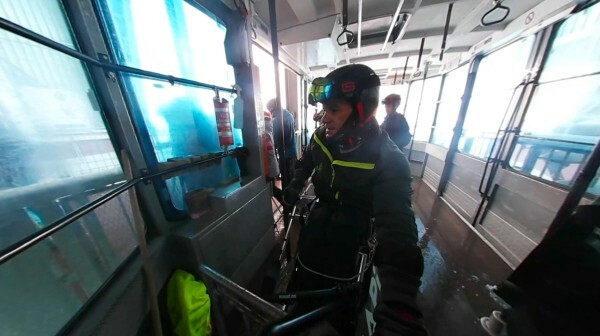 However, in our experience many ski schools are able to offer instruction or guidance for people with a learning difficulty or perhaps a small balance impairment. 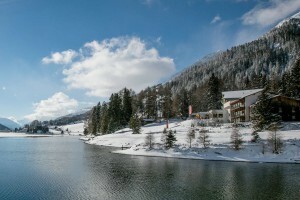 To get a better idea and understanding of the ski resort of Davos and Klosters and what else they can offer you for your holiday, we suggest you look up their website as every Tourist Office offers a fascinating and exciting insight into what they and the surrounding area can offer visitors. In addition many have a dedicated website or page for those who are in need of assistance, disabled, with young children and babies and those of us just getting on a bit in life! 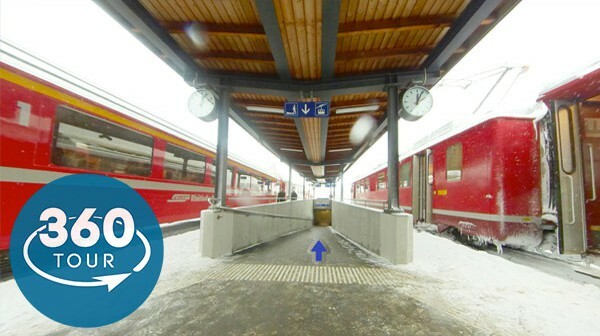 All the news, feedback articles and press releases illustrate how Davos and Klosters helps to enhance people’s lives. 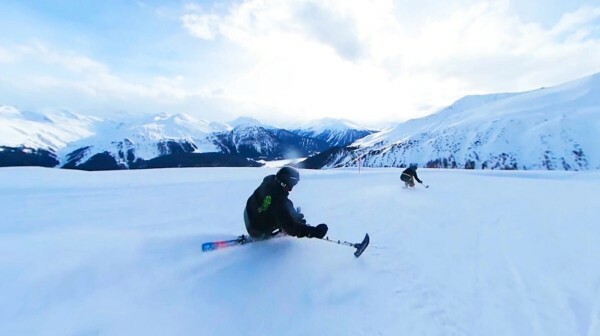 Also, in many cases, showing how Ski 2 Freedom works in close association with Davos and Klosters to help raise awareness of the empowering benefits of mountain activities such as skiing and promoting accessible, social and inclusive tourism. If on reading our Davos and Klosters page, you have your own experiences and feedback of the resort (winter or summer) that you would like to share or feel would be encouraging to others, please do not hesitate to send them to us for inclusion on both our website and social media – photos and film clips also welcome. Although their chalets are not wheelchair accessible they do offer an enormous amount of experience and can advise on all sorts of activities, where to eat and what to do. Probably best suited to non-wheelchair users but they do know the hotels and may well be able to help. 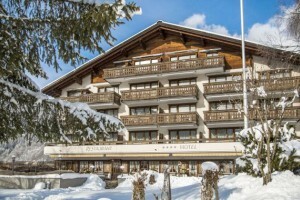 *"PT Ski provides unique, fun filled ski holidays in the Swiss resort of Klosters, catering for skiers and families of all ages and skiing abilities. With a wealth of skiing heritage behind us and an intimate knowledge of Klosters you could be in no better hands. 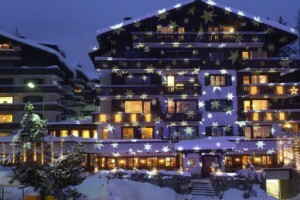 Whether for 1 week, a long weekend or something longer we will arrange an unforgettable Klosters ski holiday for you. For the more adventurous we run fabulous off piste skiing weeks or weekends, and for the younger generation our kids’ ski weeks are a real hit.